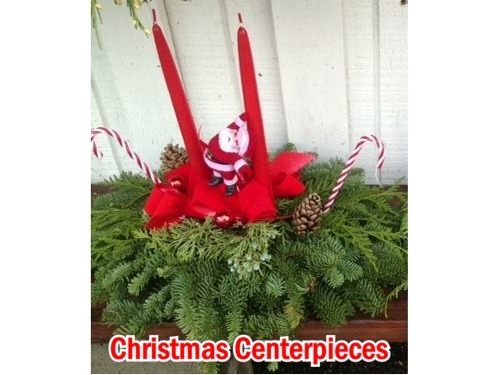 We specialize in Christmas trees and wreaths in all shapes and sizes. Our trees are grown for the season of Christmas. Local Boys Christmas trees are top of the line and we know you well be happy with our consistent quality year after year. Copyright 2018 Website Design by Dragonwyck ® Web Design L.L.C.